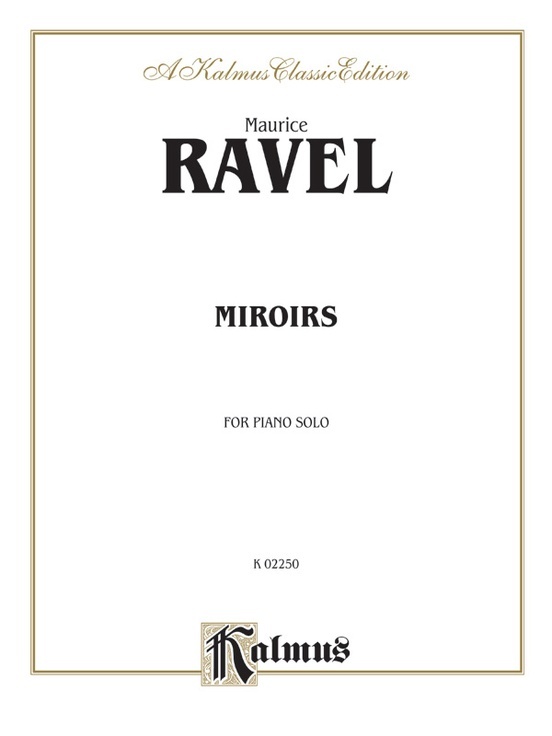 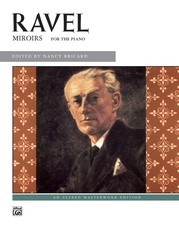 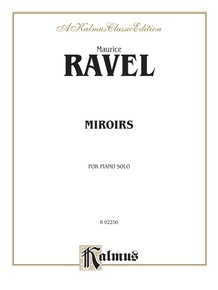 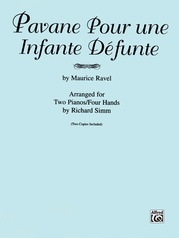 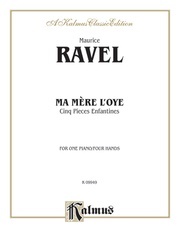 Maurice Ravel's Miroirs is perfect for the aspiring piano player who desires more challenging material. 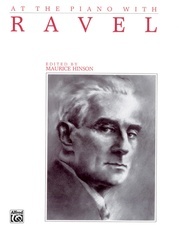 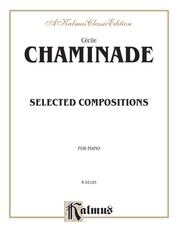 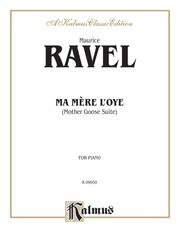 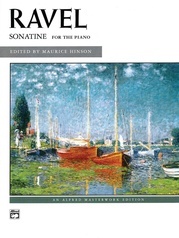 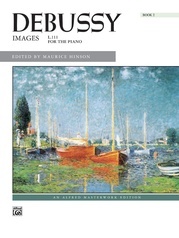 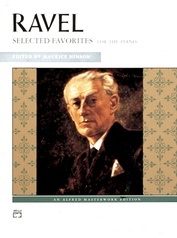 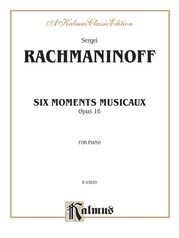 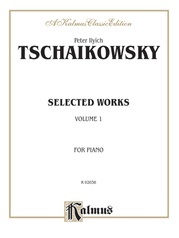 Written in 1905, this collection of five piano solos clearly represents Ravel's compositional style during the Impressionistic period. 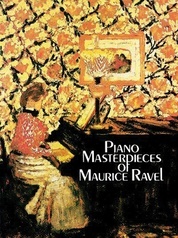 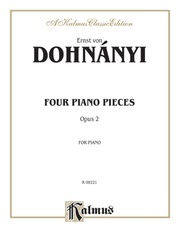 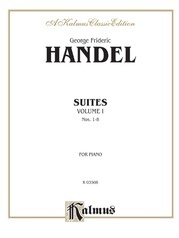 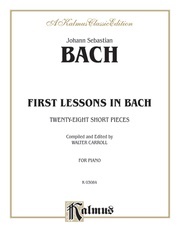 Each work contained sharply defined ideas and modal/tonal concepts unrivaled by any of his contemporaries. 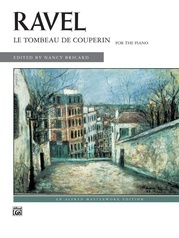 This cycle is presented in its entirety with French editorial markings throughout. 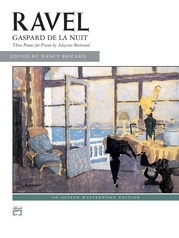 Titles are: Noctuelles * Oiseau Tristes * Une Barque Sur L'ocèan * Alborada del Gracioso * La Vallée des Cloches.